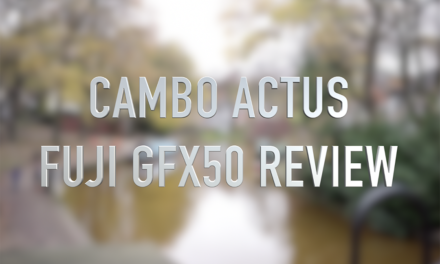 Following on from our review we are now going to show the Cambo Actus Fuji GFX50s Panorama. This blog will show the process of how we stitched the images. The software we will be using is RAW File Converter v2.0 powered by SilkyPix. This will pull out the data required to prepare the files for stitching in Photoshop CC2018. 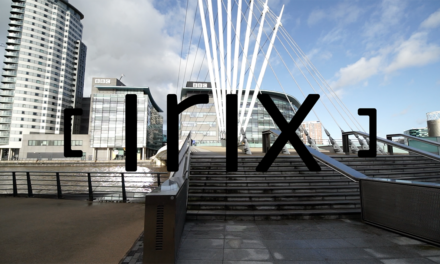 The SilkyPix software will give you full control over the exposure bias, white balance, sharpness, tone, saturation and lens aberration to produce TIFF or JPEG files. This is of course dependent on the output or display required i.e. high quality print or website images. 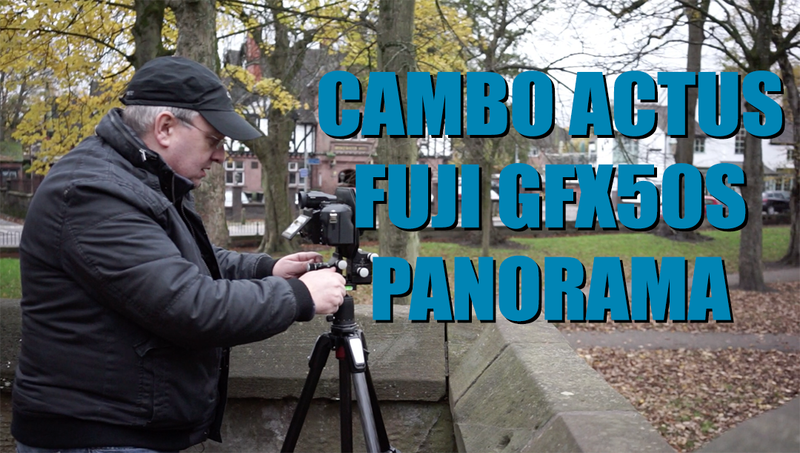 Why are we blogging the Cambo Fuji combination? First this is not a comparison of cameras; Fuji, Canon, Nikon etc or digital backs Hasselblad Phase One etc. The point is to show the compatibility of a system to enable photographers to use a technical camera with movement, in this first instance shift, rise and fall to capture an image produced by the lens image circle. Secondly, there is an advantage using a mirrorless system. As the sensor is further forward you will be able to use wider angle lenses. 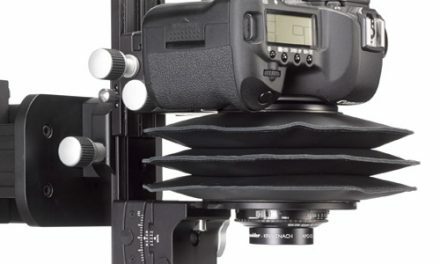 A DSLR with a mirror box is restricted to 60mm. 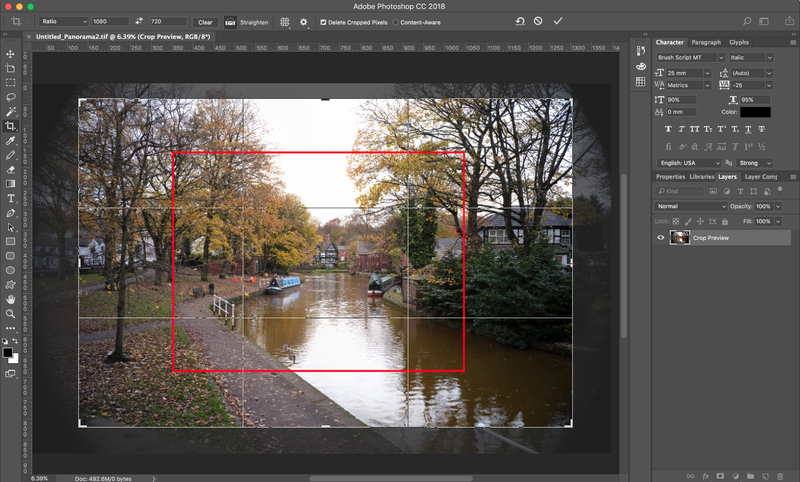 You may have read my previous articles about image stitching, showing how you can move the sensor around this circle thus capturing multiple images that will enable you to produce a much larger picture. To refresh check this link Fuji XT1 where you can see the basic principles. Wherever possible it will make your life easier to shoot at the correct exposure, in some cases bracket so that you can pull detail from the sky or highlight areas. Don’t rely on the software as this will never produce a better result as the file will be pulled in noise terms and pixel stretching can also be a problem. It’s better to have too many images, than not enough and a failed shoot. The GFX50s body was pushed to the maximum and as you would expect there is vignetting as the image circle is 75mm. This image measures 16473(w) x 10452(h) pixels at 300 ppi. When stitching in PSCC2018 there is an option you may wish to consider; Content-Aware fill which takes care of the edge mis-alignment if you experience tripod shake. Checking the Vignette option has no affect on the image as we are at the extremities of the lens. 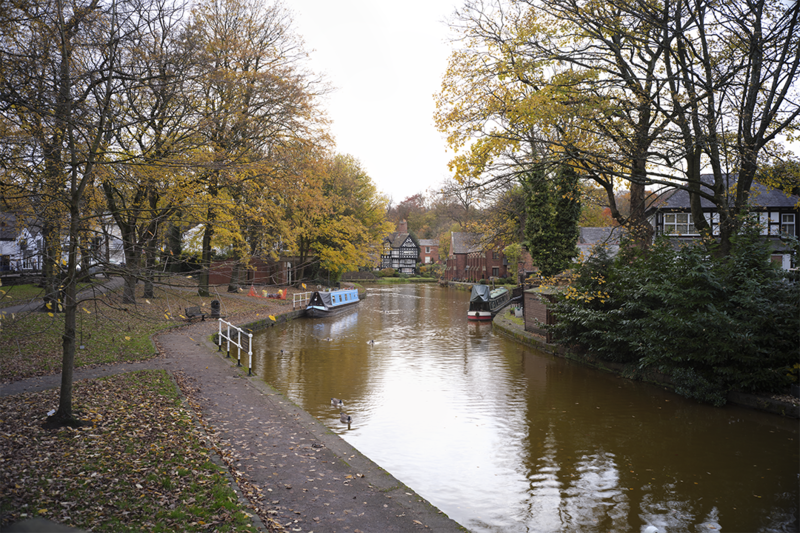 Considering we have stitched 9 images, there is a huge amount of additional image when compared to the original file. The total stitch at 16473 x 10452 requires cropping as the vignette area is unusable. Stitched (Useable) 13926 x 9284 = 129,288,984 pixels, print output 117.91 x 78.6cm 300dpi. Original 8256 x 6192 = 51,121,152 pixels, print output 69.9 x 52.43cm 300dpi. You will probably appreciate the increase in image capture area more when we display the red crop vertically. The larger the image circle, the more you can move the sensor to capture data. However, bear in mind the quality of the lens and resolution will determine the final result. We have shown you the best way to capture the maximum image information from the lens circle. This will vary depending on the lens used. For a true panorama image and effect, I would crop the top and bottom, of course the final decision is the photographers. And here is the stitched image. 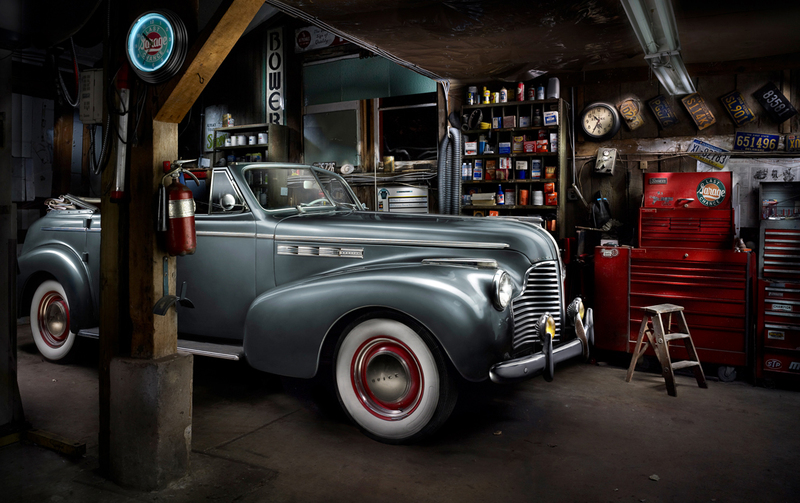 Using the Fuji GFX50 and Cambo Actus GFX combination enables the photographer to capture a larger image area and the print output will be larger. 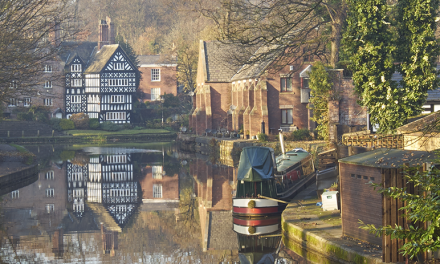 The ability to shift the 50Million pixel sensor to produce over 129Million pixels, it’s certainly worth considering using this combination in the field for landscape and architectural photography. Of course, you can use this system in your studio to combine small detail, especially for macro photography. Providing the lens has a good image circle and can resolve the fine pixel information. In the studio the ability to tilt and swing within the image circle enables you to choose your focus area and plane of focus. For this particular shoot we used a 60mm lens. Mirrorless cameras enable us to focus when using a technical camera as there is no mirror taking up space. When using wide angle lenses we have to be careful to use a lens with reduced chromatic aberration. However, today there are options within software editing programs to reduce these issues and we’ll take a look at this in future field tests.